High Capacity Freshwater Kit - Efficiently delivers smooth water flow in vessels with up to 8 outlets. 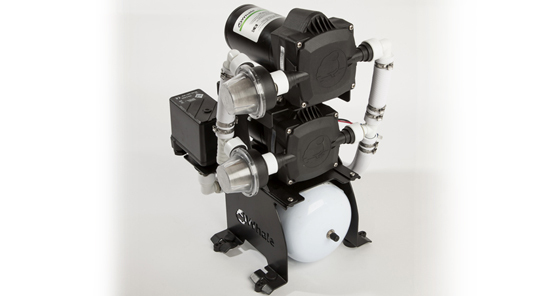 There are currently no accessories for Double Stack Freshwater Pump. There are currently no spares for Double Stack Freshwater Pump.